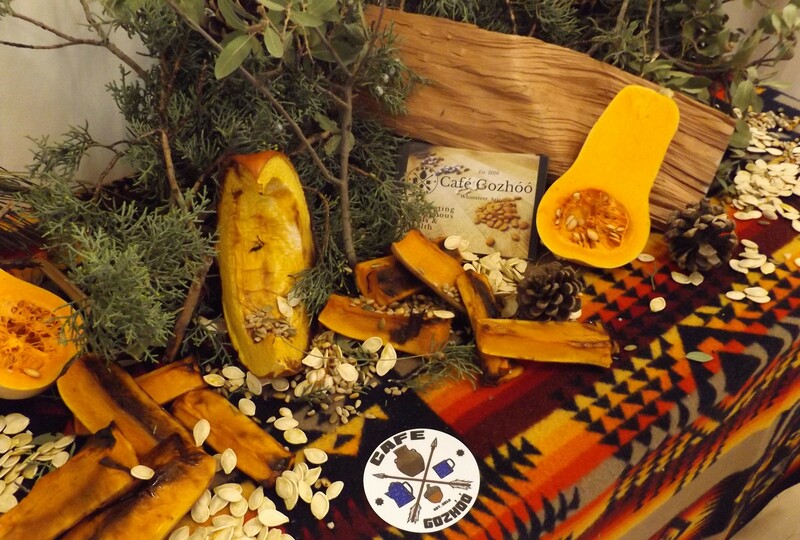 Nutritional Recovery teaches recovery concepts and techniques through experiential learning, indigenous foods, culinary arts, agriculture and professional development programming. Café Gozhóó exists within the Nutritional Recovery department at Rainbow Treatment Center and is and extension of substance abuse treatment for individuals in recovery. Nutritional Recovery collaborates with the Rainbow Treatment Center outpatient service programs, Working 2 Wellness and RTC Scholarship Program. Individuals that qualify from Working 2 Wellness and Scholarship Programs, may apply to enter Café Gozhóó for professional development job training.